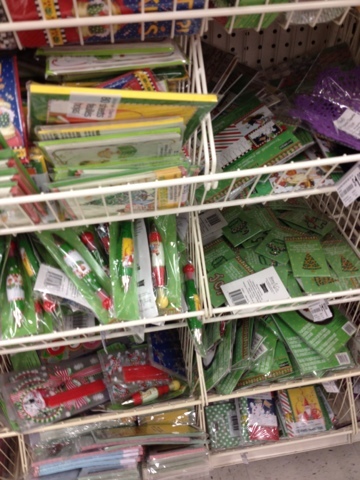 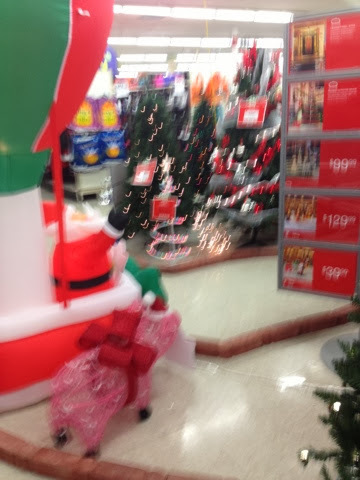 Kmart has already rolled out a section of Christmas stuff! 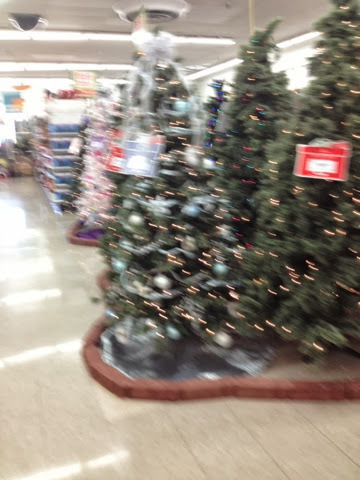 Over a month before Halloween! 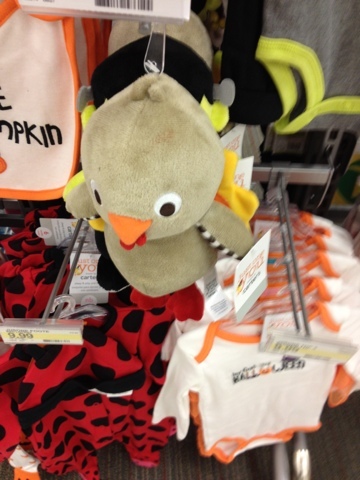 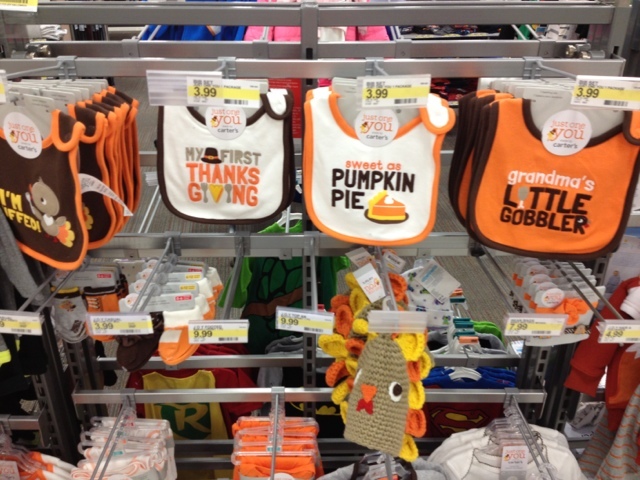 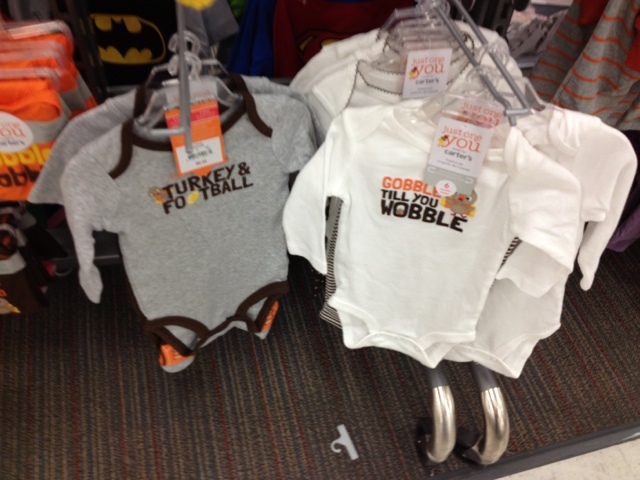 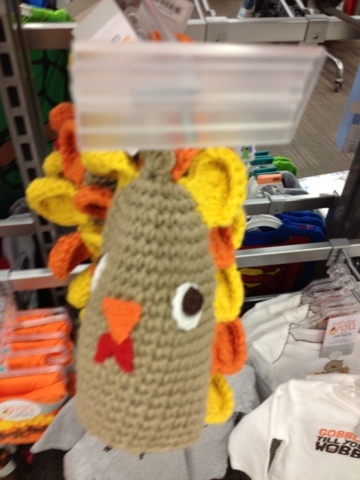 Some cute turkey stuff in the kids section at Target!